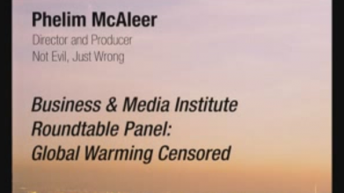 Phelim McAleer is director and producer of Not Evil Just Wrong, a feature-length documentary about extreme environmentalism, and Mine Your Own Business (2006), the first documentary that asks difficult questions of the environmental movement. Before Mine Your Own Business McAleer was a second unit director, associate producer, and researcher on the documentary Return to Sender, which aired on Canada’s CBC in February 2005. 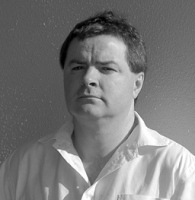 He has written for the Financial Times, The Economist, the UK Sunday Times, and the Irish News in Belfast. He has been a regular contributor to RTE and BBC radio and television.